Collaboration has become increasingly crucial to the work of universities particularly in scientific research. Sharing competencies and resources can improve a project, or even make it possible. Collaboration can also help expand the geographical scope of a research and increase the chances of getting funding for it. The University of the Philippines, as the national university, is mandated to serve as a regional and global university. Thus, it works with other universities to enhance scientific productivity and boost the impact of its publications. In their 2010 study, Franceschet and Costantini note that having heterogeneous author affiliations yield publications with better quality and greater impact. This sense of international collaboration in UP is supported by figures from Scopus, the abstract and citation database of Elsevier. Last year, UP teamed up with 128 foreign universities and research organizations to produce some of its 759 journal articles. Evident from the data is UP’s productive relationship with American institutions. UP and its partners in the United States had 121 journal articles together. Almost half of the articles were written with the National Institutes of Health, the medical research agency of the United States. Other contributors included the University of Washington, Texas A and M University, and University of California, Los Angeles. UP also worked closely with Asian institutions, resulting in 92 research papers all told. The University of Tokyo was its top collaborator in the region. Two examples of Scopus-listed papers arising from international collaboration are the highly cited “Rivaroxaban with or without aspirin in patients with stable coronary artery disease: an international, randomised, double blind, placebo-controlled trial” which the UP Manila Department of Medicine co-wrote with 25 foreign institutions from 20 countries, and “The global burden of tuberculosis: results from the Global Burden of Diseases Study 2015” authored by the UP Manila Department of Health Policy and Administration and 94 other institutions from 33 countries. Both papers were published in Lancet, currently ranked second among 150 journals in general and internal medicine. 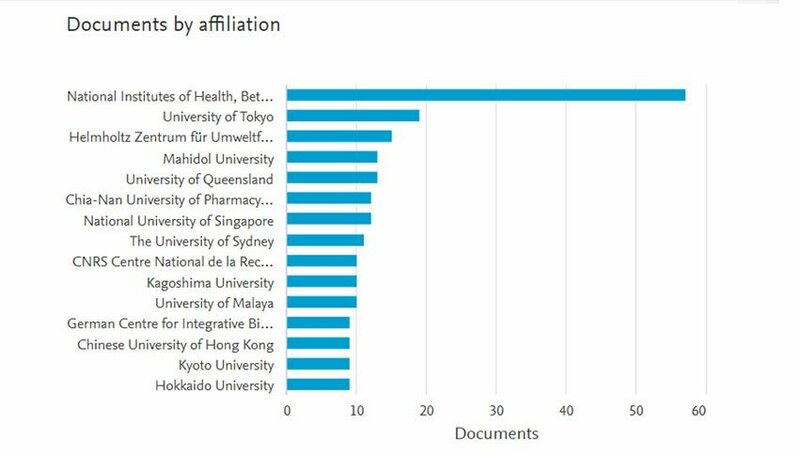 In 2017, UP partnered with 141 foreign institutions on publications, higher than the 2018 count, but the national university also produced more journal papers then at 400. UP had collaborators from other Philippine institutions as well, though minimal. 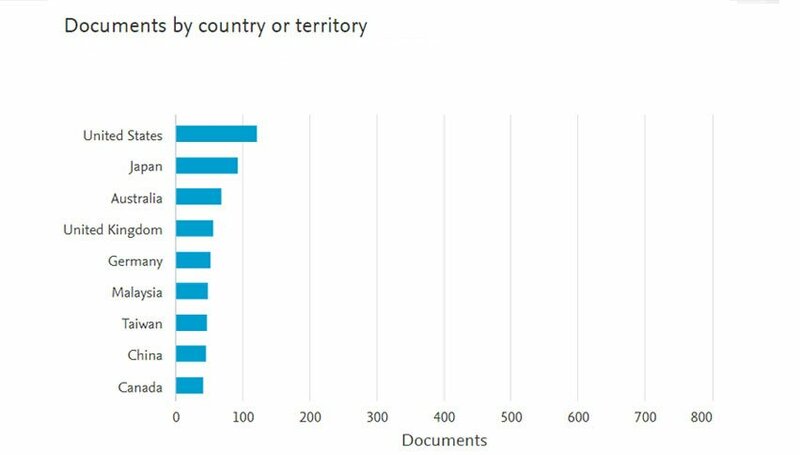 In 2018, local collaborating institutions totaled only seven based on Scopus data. 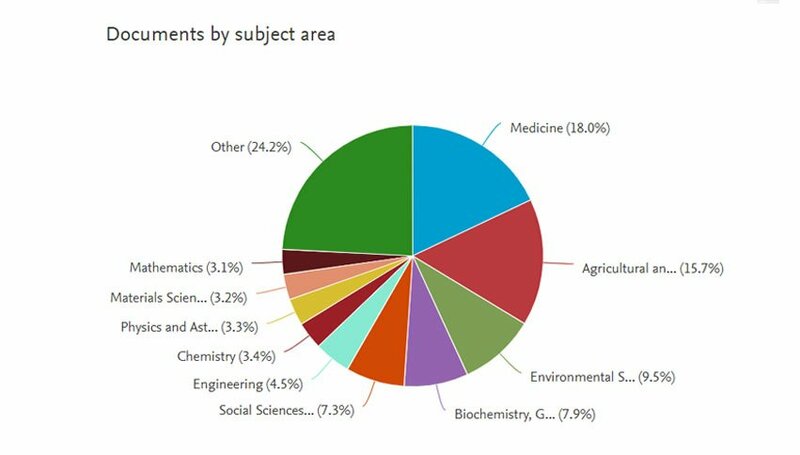 According to the UNESCO Science Report released in 2015, the Philippines had 5,558 scientific publications from 2008 to 2014 and 3,864 (or 69.5%) of these were written in international collaboration. UNESCO says that “international scientific collaboration has become a must,” citing reasons such as increased competition to publish in high-impact journals and the race among research institutions and universities to attract the world’s top talents.